Today, people all over the UK will gather together to remember those who have made sacrifices for their own, or another’s country. 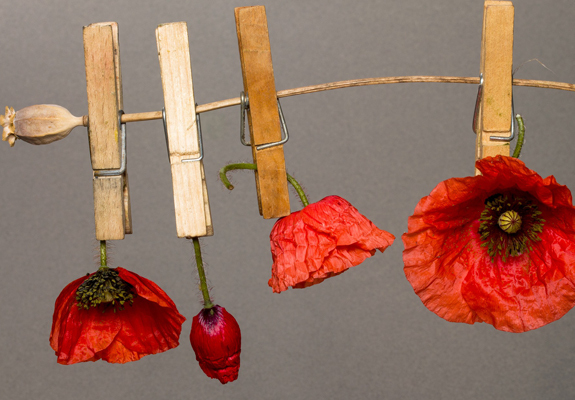 Remembrance Day has popularly become a time to remember the First and Second world wars. School children will learn the history of these events and poppies will be sold to support the families of those affected by war. Today is also a day for contemplation about people around the world suffering the effects of conflict right now. When reading the awful history of the bombing of Coventry in November 1940, your mind instantly recognises the similarities between the devastation then and the images of Syria we see today in the news. It can be hard to imagine the lives of the adults and children of Syria and other war torn countries today, while we live and work in our beautiful, peaceful city. 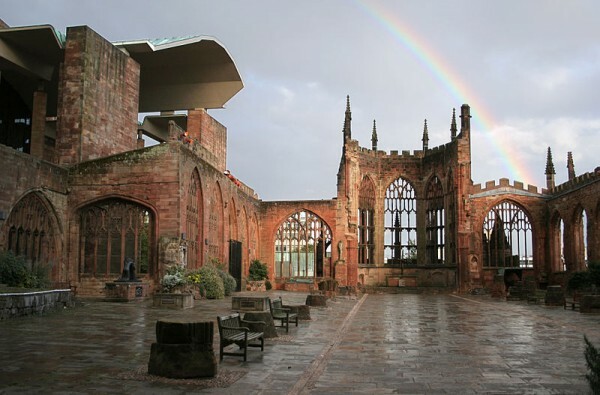 But looking back at the history of suffering Coventry has fought to put behind it, can open our imaginations and help us empathise with the rest of the world. 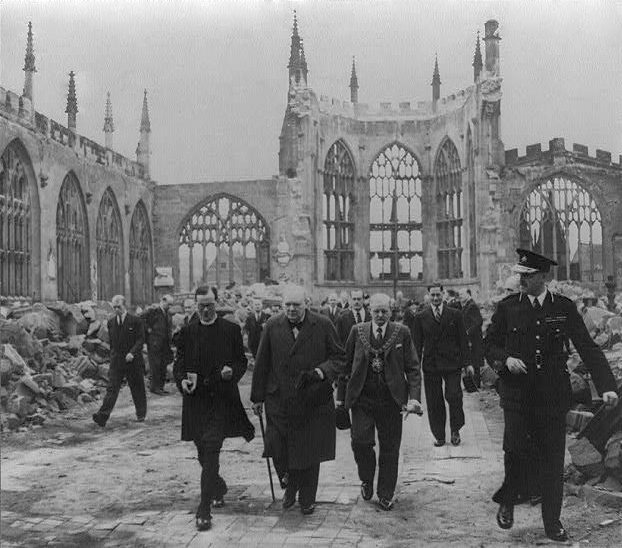 Coventry’s history of war-time suffering makes it a city with a natural sympathy to the plight of refugees and migrants. When thinking about these issues, I decided I needed to speak to some experts. So I met Jackie from The Coventry Refugee and Migrant Centre , a centre whose Director, Sabir Zazai, is a Coventry University graduate and refugee himself. Coventry, a city which itself has known the pain of war, was vital in his survival and success. Coventry’s identity as a city of understanding is one of its great assets. Our multicultural community is, I believe, one of our most important strengths. But Jackie spoke powerfully and with heed of the dangers of scapegoating, and of the concern that post the EU-referendum we must avoid the danger of minority communities being blamed for the country’s current problems. The MA in Peace and Conflict Studies is a great idea for anyone who aims to pursue a career in humanitarian action, international development, international relations, human rights or diplomacy. If you are looking for an undergraduate course, International Relations BA (Hons) will teach you to analyse and confront the global issues of our modern world. If Law is your career of choice, then International Law LLB (Hons) will teach you about the legal side of global issues, and is a stepping stone for a career in international law, business, or international organisations such as the United Nations. If you’re interested in these subjects but are already studying something different with Coventry Uni, look out for Guest Lectures at the CTPSR (you can find them in the George Eliot building). The Centre delivers world class research and has strong links with the Coventry Refugee Centre. This Remembrance Day when we stop and think about the past, let’s think about today as well, and about how our wonderful city is humbly helping to pave the way for global unity.